Barbara’s principal responsibilities include client service and portfolio administration. She also coordinates quarterly investment reporting to our clients. 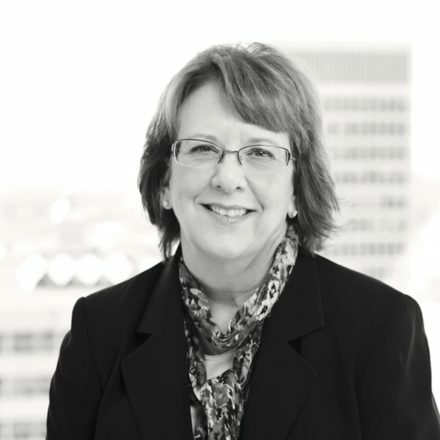 Before joining MONTAG in 2006, Barbara served for 15 years as business manager and corporate secretary of Howe & Rusling, the oldest Registered Investment Advisor in Rochester, New York. In her free time, Barbara enjoys traveling the world, cooking and hiking with her dog, Bailey.